Harry Potter and the Half-Blood Prince is a 2008 fantasy adventure film, based on the novel of the same name by J. K. Rowling. It will be the sixth film in the Harry Potter films series. Production is in the principal photography stage. David Yates, the director of the fifth film, Harry Potter and the Order of the Phoenix, will return as director for this film. David Heyman and David Barron will produce the film, and Steve Kloves, though he did not write the fifth film, will return as screenwriter for this installment. Filming began on September 24, 2007 and the film is scheduled for a UKUS release on November 21, 2008 and an Australian release on November 27, 2008. Like the previous film, the sixth film will be simultaneously released in regular theatres and IMAX 3-D.
~ by darkdestroyer on March 29, 2008. GUYS I HOPE THE MOVIE IS FILLED WITH A LOT OF MAGIC CAN’T WAIT TO SEE HARRY’S AND GINNY’S KISS SCENE . GOOD LUCK TO ALL OF YOU HI EMMA AND RUPERT AND ALL THE CAST EAPECIALLY DAN. 🙂 LOVE ALL OF YOU . GABY HOPE YOU GUYS COME TO HOLLYWOOD AGAIN WE MISS YOU BUT THIS TIME TO VAN NUYS CHINSE THEATRE AND BONNIE YOU COME TO. 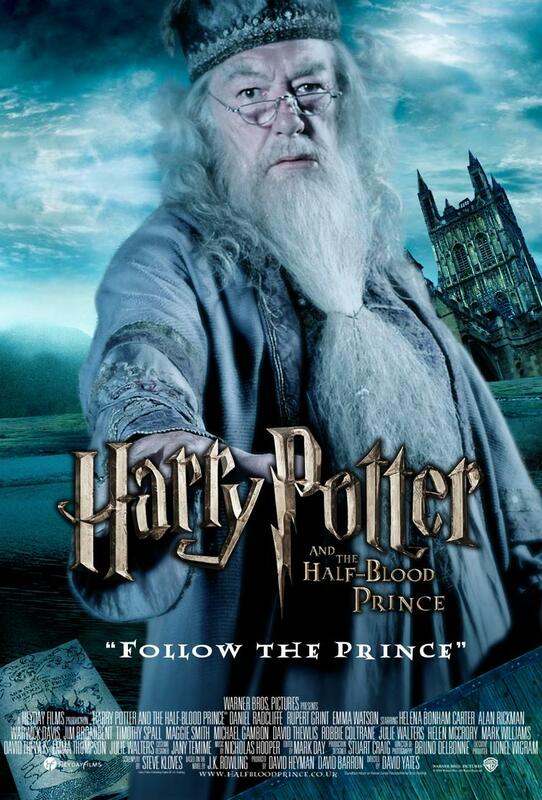 i love harry potter films ………………..
Can’t wait to see this movie!!! i wish that it is good..